Whatever your reason, trekking Kokoda is a powerful experience awaiting you – an experience that will stay with you forever. Back Track’s sensible 11-day itinerary is the best itinerary to fully appreciate the Kokoda Experience. It includes a 9 day/8 night trek over the exact war time Kokoda Track. All major battle sites and important attractions visited. All treks escorted by professional Australian Guides with experienced, PNG support crew.  Our professional approach to trekking was developed over our 30-years specialising in treks to remote and exotic locations worldwide. Join us for your 2018 Kokoda adventure. Where possible, the majority of all our treks in 2018 are designed to abide by cultural guidelines recently established by the Kokoda Track Landowners and Village and Clan chiefs. There are a number of treks, due to operational logistics, where we can not observe the Sabbath. These are on all treks travelling South to North ( Owers Corner to Kokoda) and on some ANZAC Day treks. *Please note: An additional $150 applies to the Anzac Day trek Teams 1 & 2 as these are a 12-day itinerary.